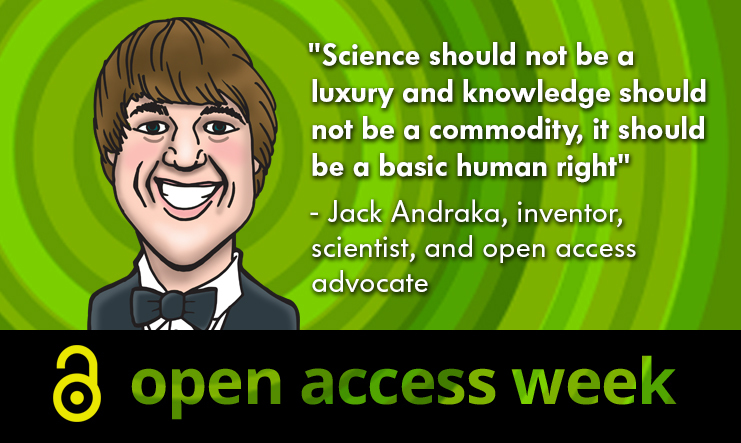 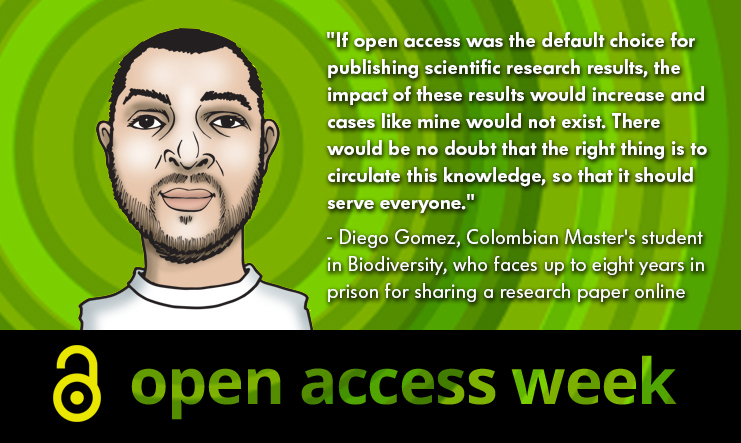 The following images were created during International Open Access Week 2014 by the Electronic Frontier Foundation in collaboration with artist and graphic designer, Ty Semaka. 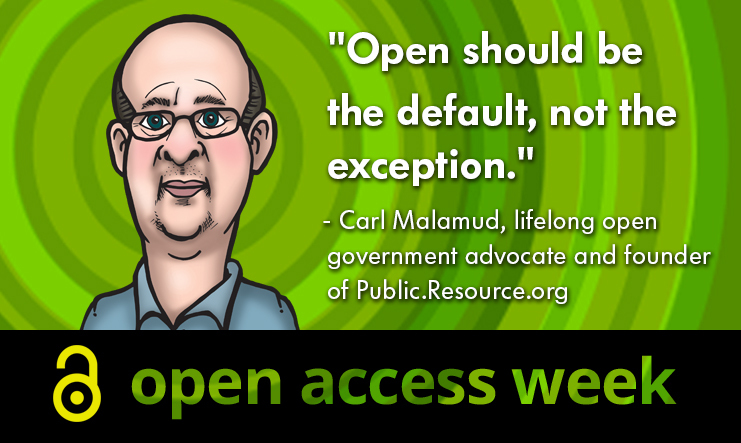 All the images are openly licensed (CC BY 3.0 US) for sharing and reuse. 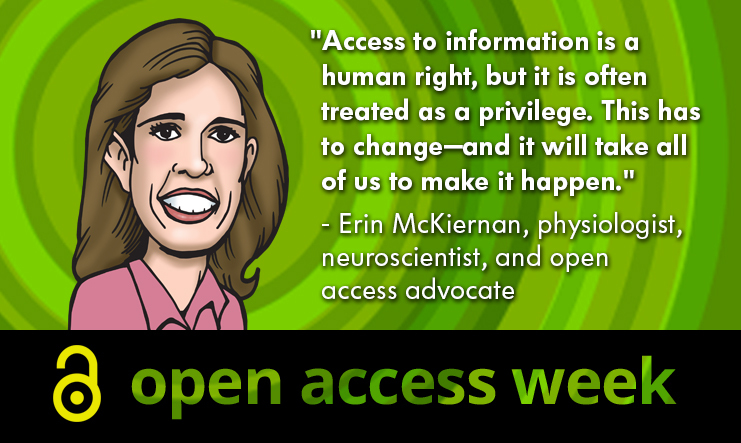 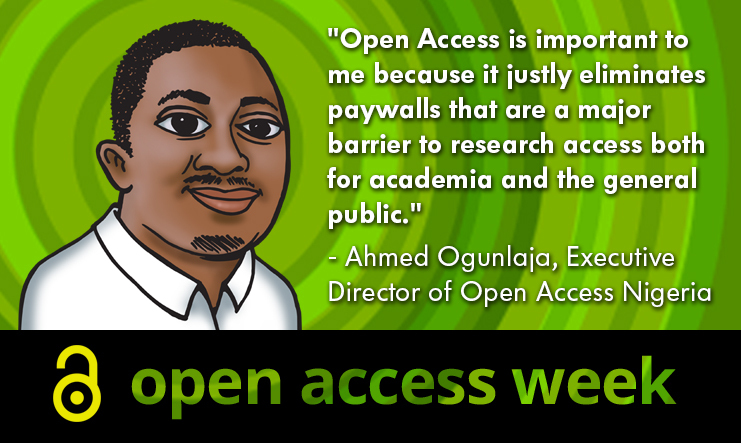 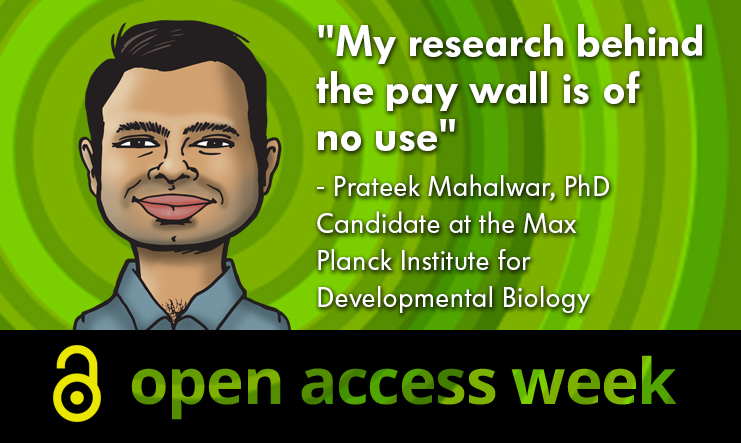 Each advocate was asked to describe why they support open access.